Contains pure prebiotics to maintain the skin's natural barrier. Supports the skin's natural process of renewal. A gentle yet effective balm to wipe away impurities. 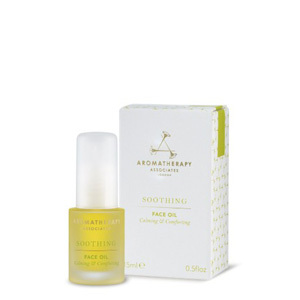 Leaves skin feeling calm and soothed with a clean, smooth and fresh complexion. Improves the appearance of dry and stressed skin. Supports the skin's natural regenerative process for a radiant complexion. Gives immediate softness and comfort. Reduces the appearance of redness and supports the skin's natural healing process. Gently refreshes and calms the skin. Leaves the complexion looking revitalised and feeling clean and clear. An intensive treatment to deeply moisturise and plump skin's appearance. Visibly smoothes skin texture and supports its natural barrier.